Sign up for a Coast Outdoor account to download our media kit, plan and price an advertising campaign and get current availabilities. 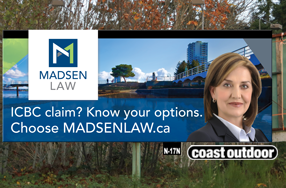 Coast Outdoor billboard locations in the city of Nanaimo, BC are located on Highway 19, the Island Highway, at Nanoose Bay, 15 km north of Nanaimo. © 2019 Coast Outdoor Advertising Ltd. All rights reserved.